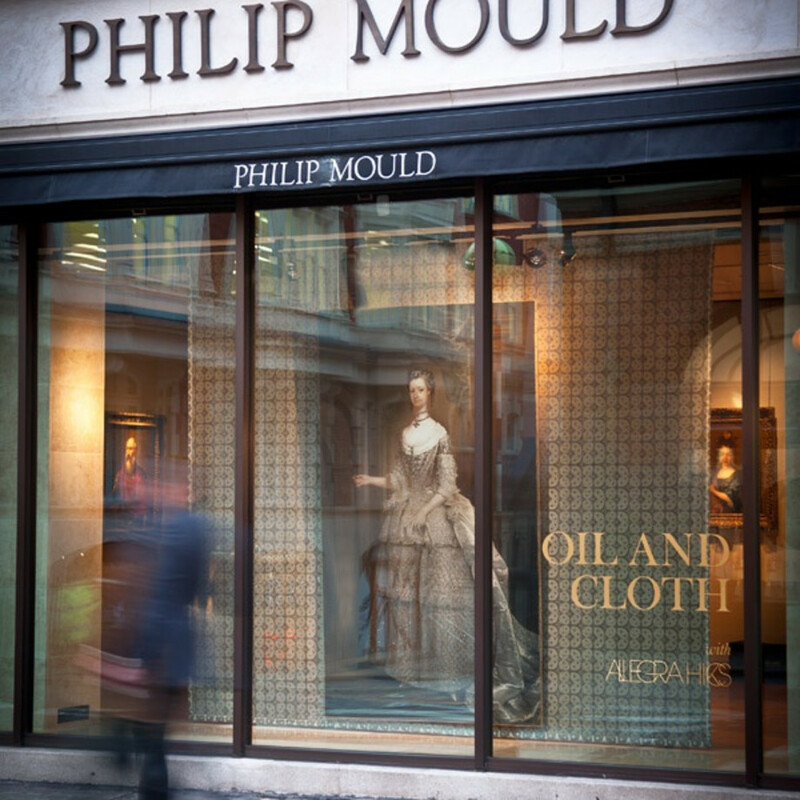 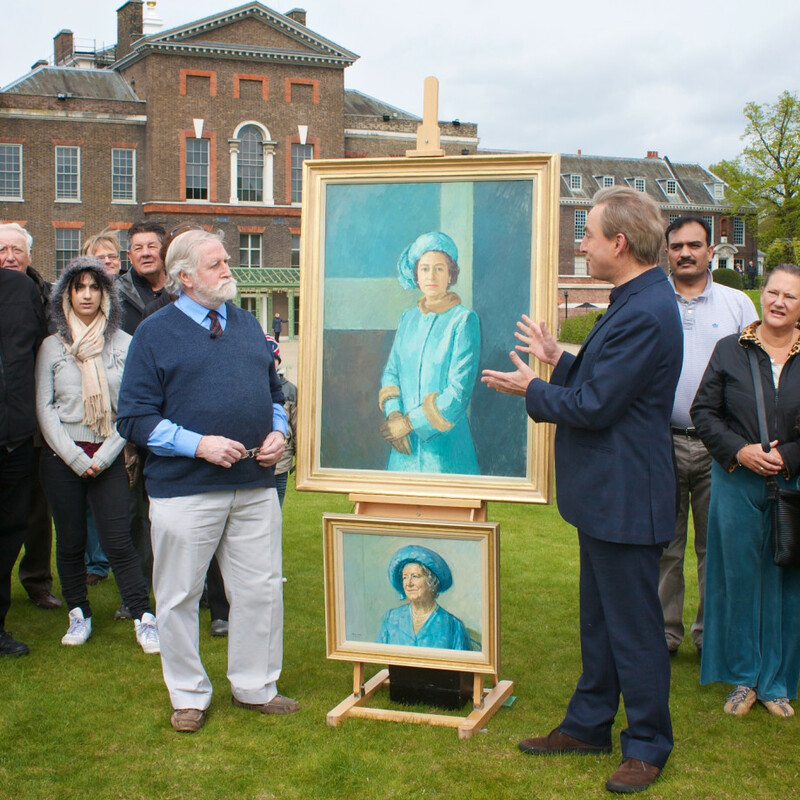 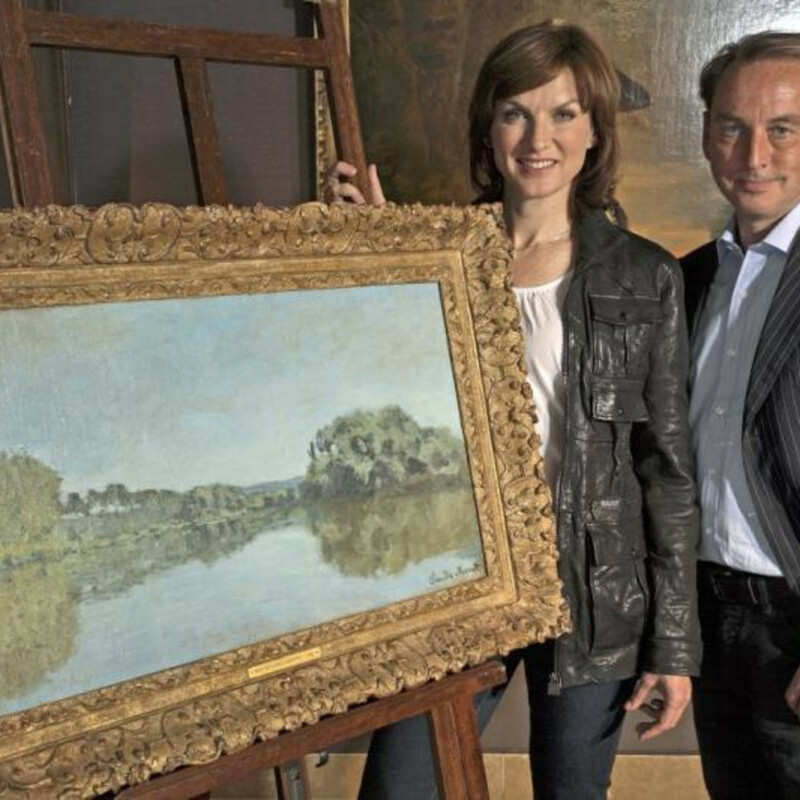 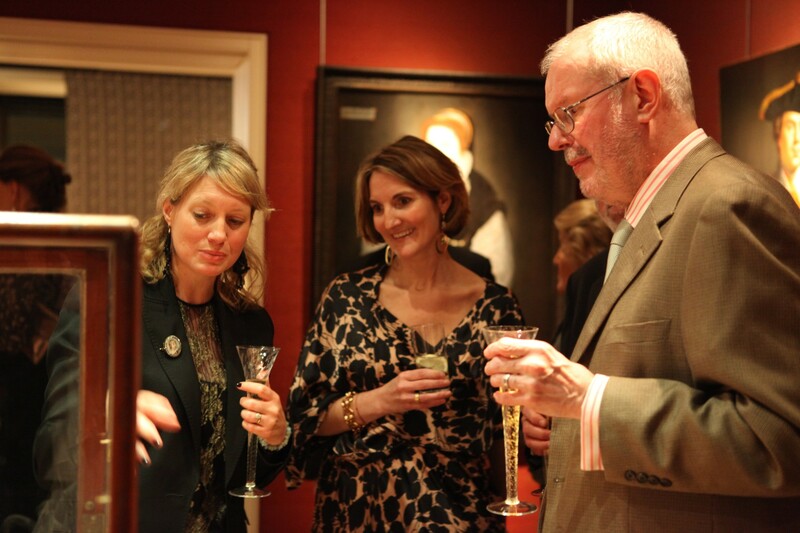 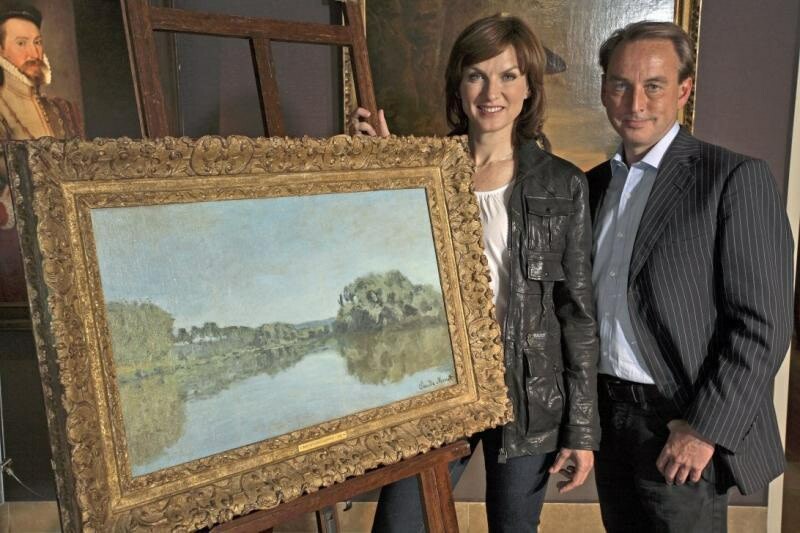 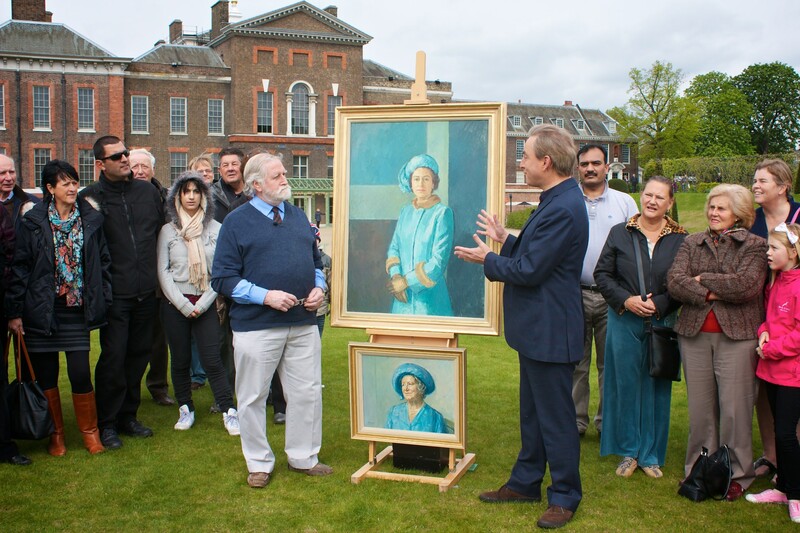 Philip Mould & Company is a leading specialist dealer in British art and Old Master Paintings – and the world’s leading authority on British Portraiture. 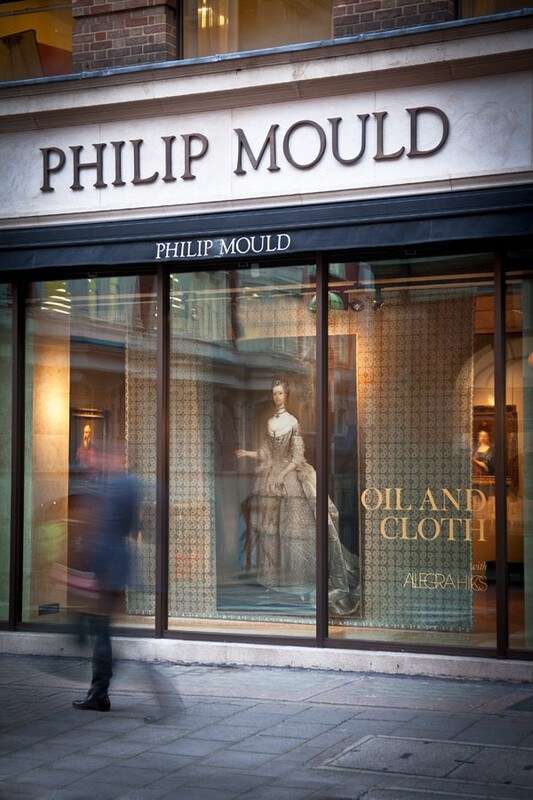 Based in Dover Street in the heart of London’s fashionable art market, the gallery offers a large selection of fine paintings for sale, from Tudor and Jacobean panel pictures to 18th century landscapes, as well as works by Old Masters such as Titian and Van Dyck, and antique portrait miniatures. 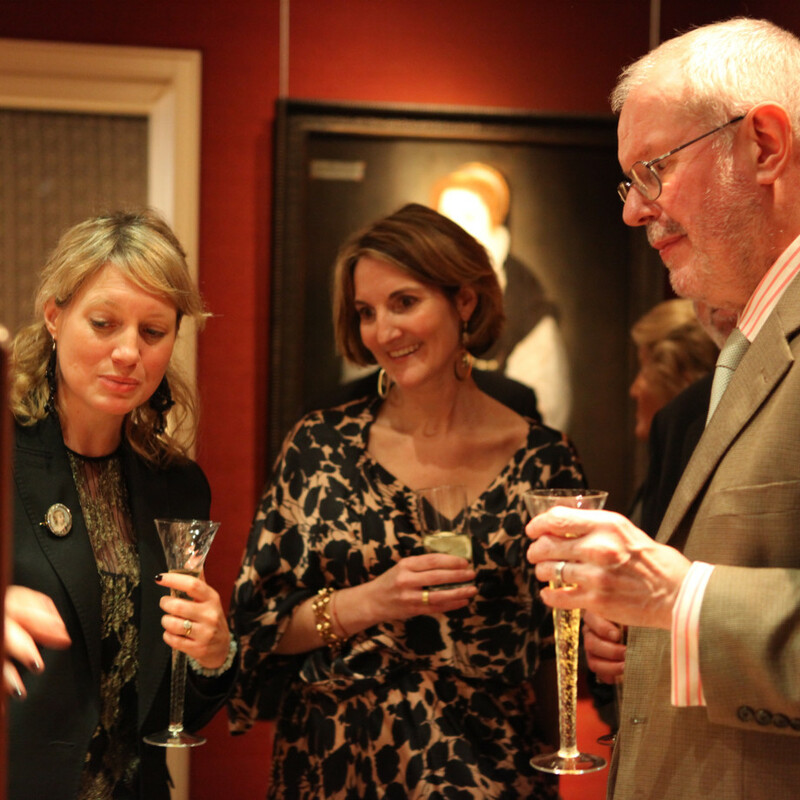 Exhibitions are regularly held in the gallery, which feature loans from national and international institutions as well as works owned by Philip Mould Co.